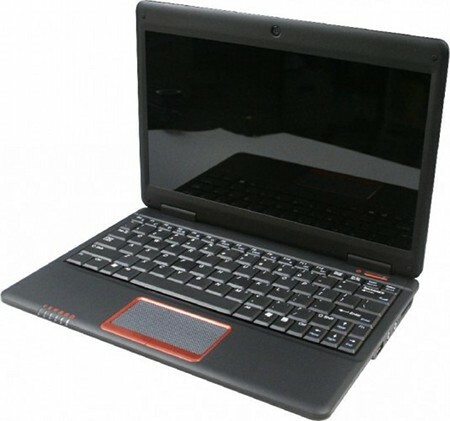 VIA Technologies has been trying hard to enter netbook with its powerful Nano series processor and if you want something different from what being offered by Intel Atom solution in this competitive market space, you may be delighted with the recent announcement from this fab-less chip maker. Via has just unveiled a new nettop/notebook reference design, named as eNote that could potentially pose a threat to Intel Inc in its dominated market space. The new solution will be designed with Via’s Nano processor clocking at 1.3GHz and when combined with VX800 northbridge/southbridge, it offers a great capability with DirectX 9 compatibility thanks to its proprietary Chrome9 2D/3D graphics engine. Besides, it is equipped with a relatively large 11.6-inch LCD display that will definitely able to differentiate themselves as a new entrance into this competitive market. Some other hardware specifications include a 2GB memory DDR2 RAM, USB 2.0, VGA, SD/MMC, Ethernet and wireless LAN such as 802.11b/g, Bluetooth and optional WiMax, HSDPA, EV-DO/WCDMA and etc. As expected, the machine will be slightly bulky and at a dimension of 240mm X 175mm X 36.2mm, it weighs around 1.3kg but if you are looking for a nettop-like machine with typical notebook performance at a relatively cheaper price, then this is the right choice to keep you connected to the world while on the move. No pricing and availability yet, further information will be disclosed during the 4G World event by next week.